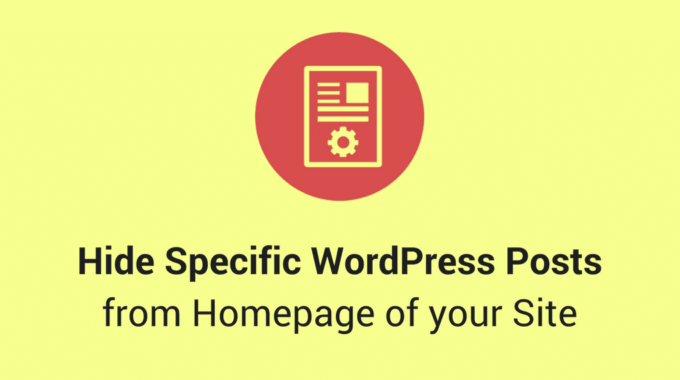 How to hide Specific WordPress Posts from the Homepage of your Site? It’s not a new thing that WordPress displays the posts in the reverse order, that is the latest Posts at the top. 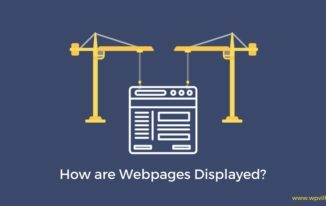 But often we don’t want some of our posts to display in our Homepage, a Category page or an Archive page etc. due to many reasons. You think that the post is not very useful for the readers but Important for Indexing / Search Engine Rankings. When you publish content frequently because of which the old posts are driven backwards resulting in lesser engagement which ultimately increases the Bounce Rate. 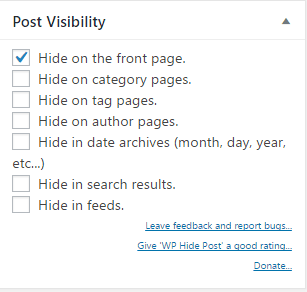 After having said the main reasons, Let us know about the WordPress Plugin WP Hide Post, that we’ll be using to achieve the task. 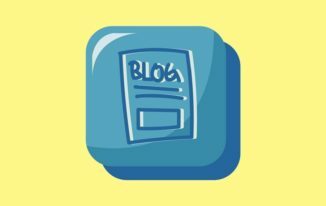 After Installing the WP Hide Post Plugin head over to Posts -> All Posts, and edit the post whose visibility is to be controlled. As you can see the plugin allows you hide post at multiple locations, In the Screen shot above, I want to hide the post from the Front page, Similarly you can tick the checkbox next to the option where you want to hide the post after which click on Publish / Update. 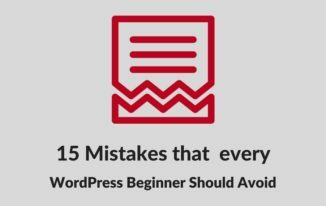 The extra benefit offered by this plugin is, it also allows you to hide specific pages. The Screenshot below shows options where you want to hide your page from such as, “Hide it from the Front page, “Hide it from everywhere”, or just show normally. 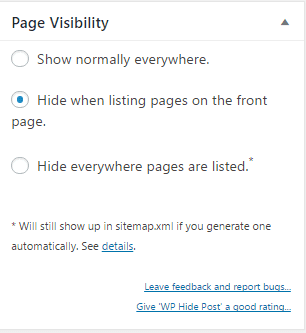 Hence with WP Hide Post, hiding any post or pages becomes easy. Do let me know in the comments below if you feel the same.